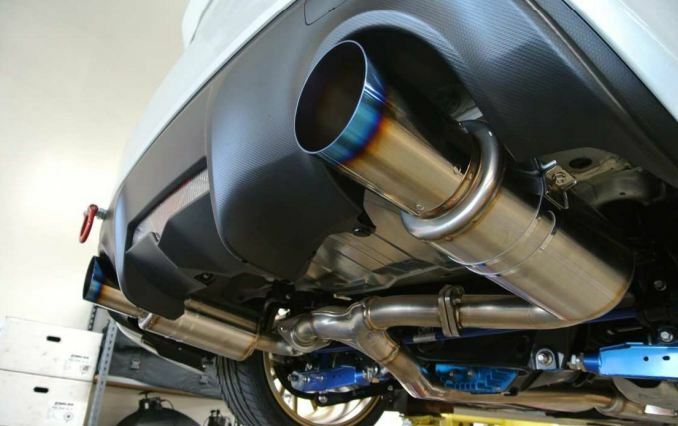 BRZ/FT86 owners…..HKS engineering went to town on this baby! This mufflers weight was cut to 50% LESS than the standard muffler, pipes and silencer! This HKS design utilizes cannonball-shaped exhaust tips with stylish tails. 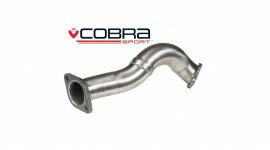 The straight structure reduces the exhaust pressure by 60% compared to standard and is compatible with over 350ps. If you’re looking for “lightweight” and “speed” in a single package, you have found it. The unique sound on this set up due to the equal length pipe layout after the y-shaped pipe is super clean and crisp. 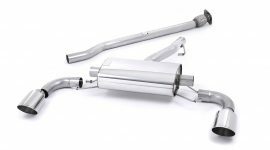 (Check out the video below) The silent chamber eliminates low exhaust resonance and presents a clean low-tone. So as usual HKS performance delivers the ultimate package. 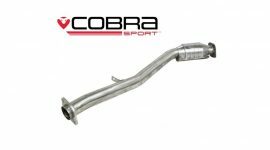 The HKS Lightweight Hi-Power Spec L exhaust. This is the lightweight version coming in at under 11kgs!